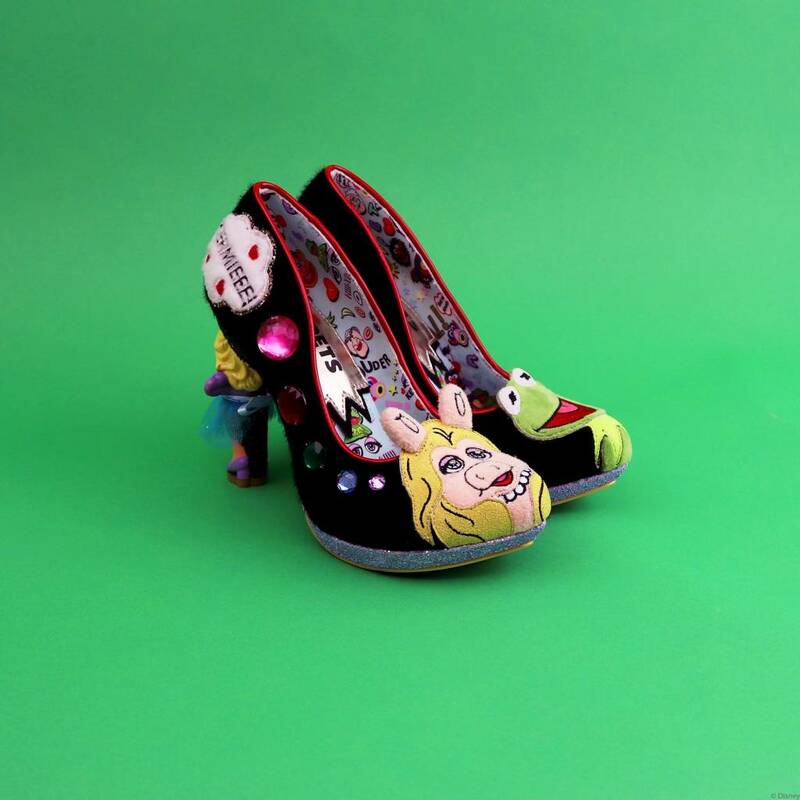 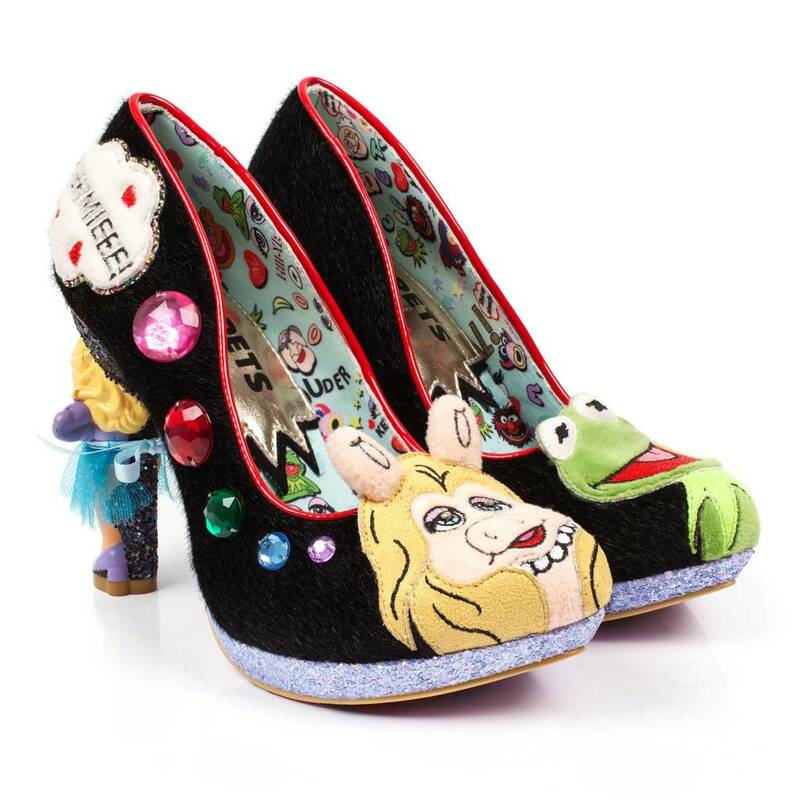 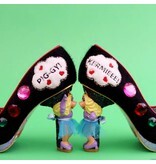 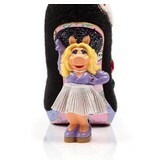 Divas fall in love and we, have fallen in love with this Miss Piggy inspired high heel. 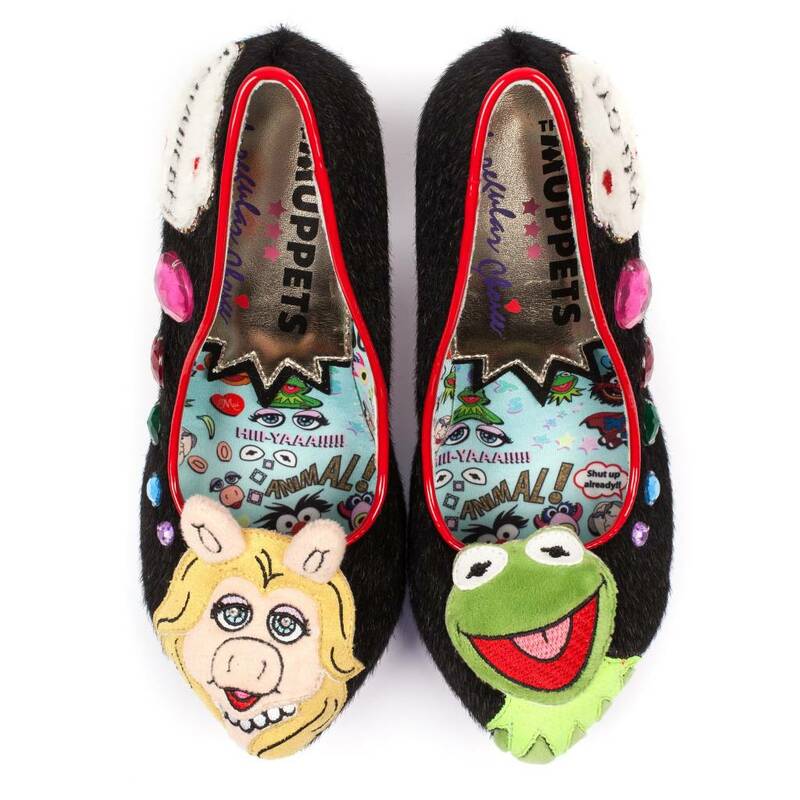 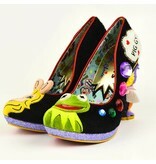 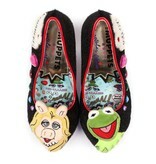 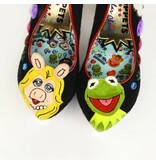 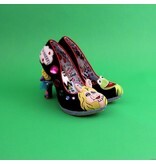 It's hard for Miss Piggy to hide her affection for Kermie as it is for us with this shoe. 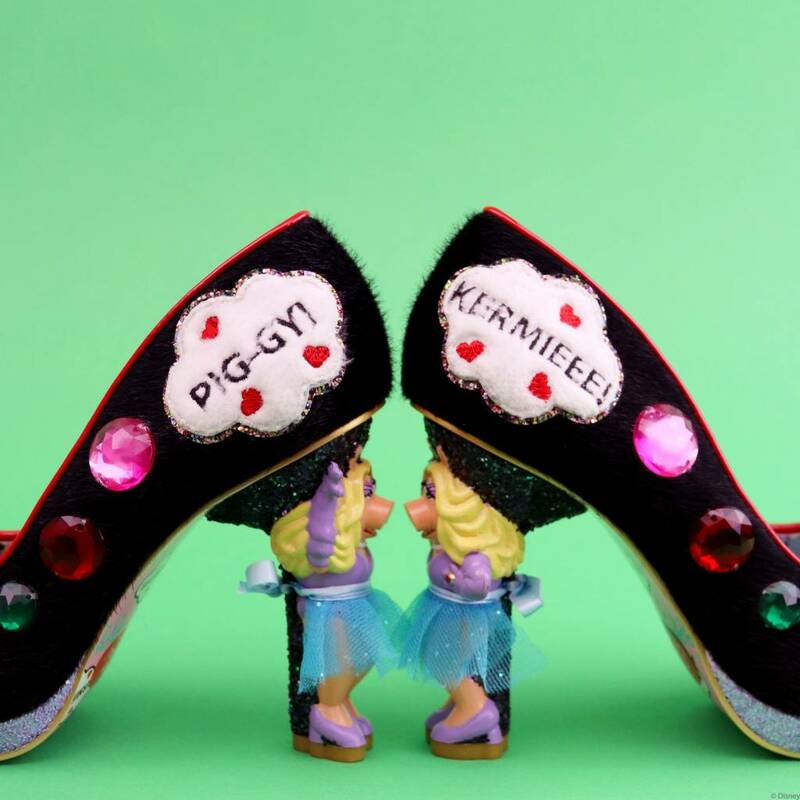 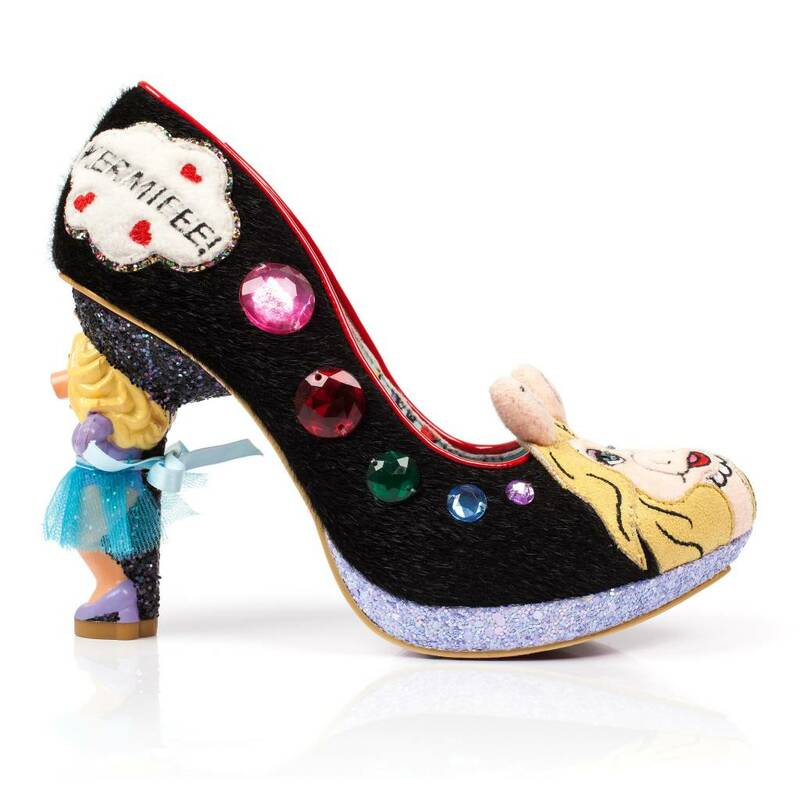 The shoe features a jeweled upper, a "Kermieee!" 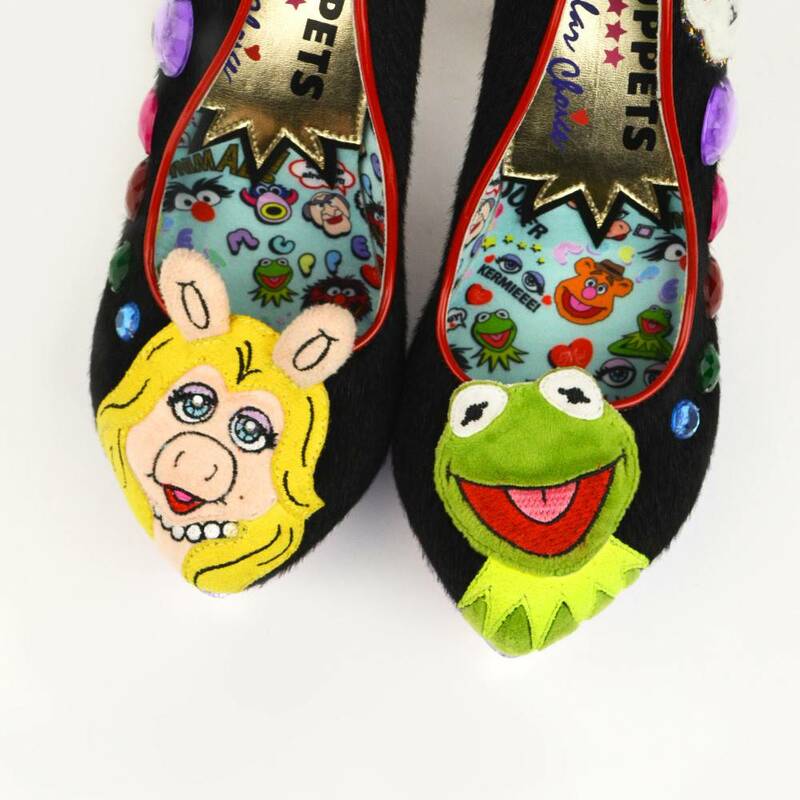 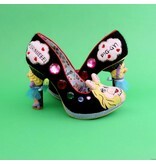 embroidered text, and a Miss Piggy on the toe and heel.